Taken for a photography competition with the theme ‘Still life’. I tried to think of a novel subject for the theme, but failed to find anything I liked. 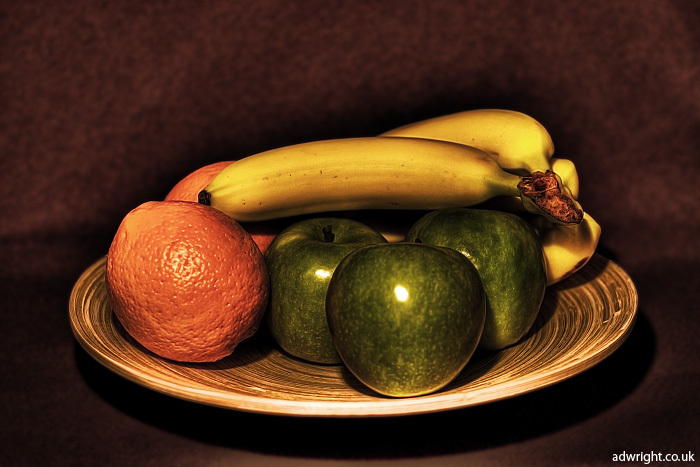 So, I decided to have a go at the classic still life. On another note, two months of 2007 gone, with a new pic every day. I’m pleased that I’ve been able to keep this up so far.